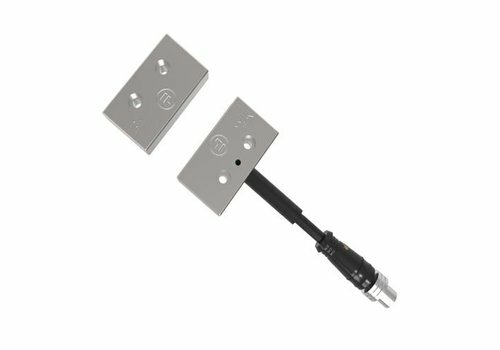 20A coded safety key switch back of board mounting. 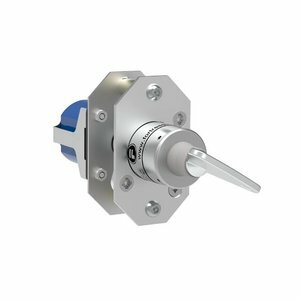 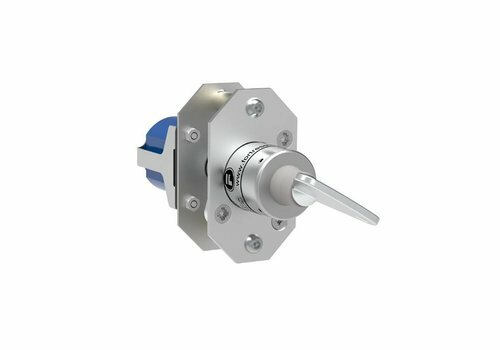 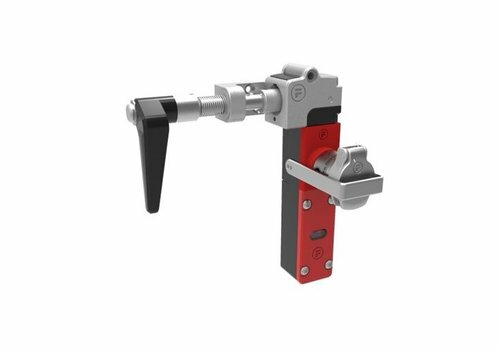 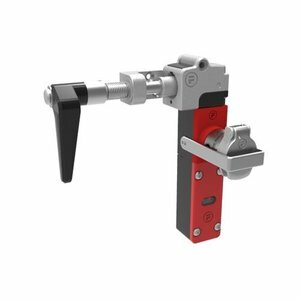 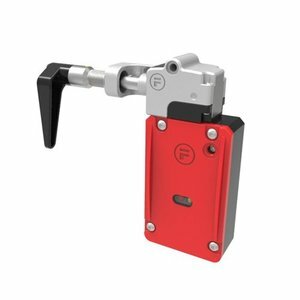 Fortress Interlocks amGard Pro actuator operated steel safety switch with guard locking, designed for use in very harsh environments and suitable for PLe / SIL3 applications. 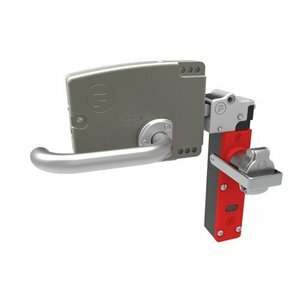 Fortress Interlocks amGard Pro door handle operated steel safety switch with guard locking and internal release handle. 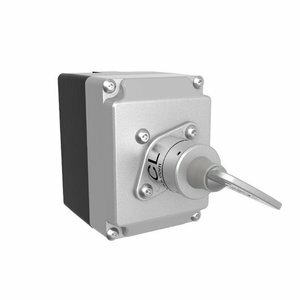 Switch suitable for use in very harsh environments and PLe / SIL3 applications. 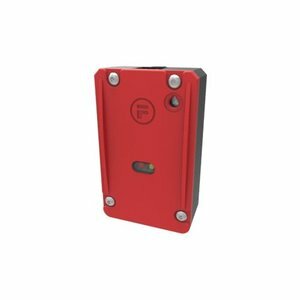 20A coded safety key switch back of board mounting in IP65 enclosure. 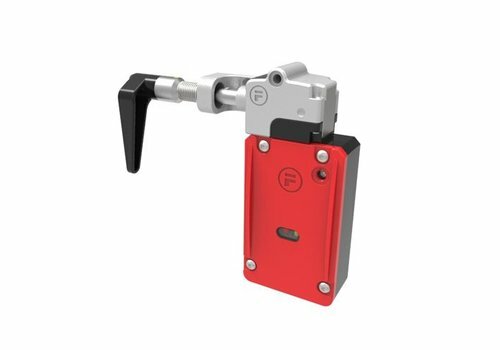 Fortress Interlocks amGard Pro actuator operated steel safety switch for very harsh environments and suitable for PLe / SIL3 applications. 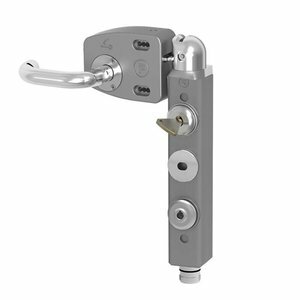 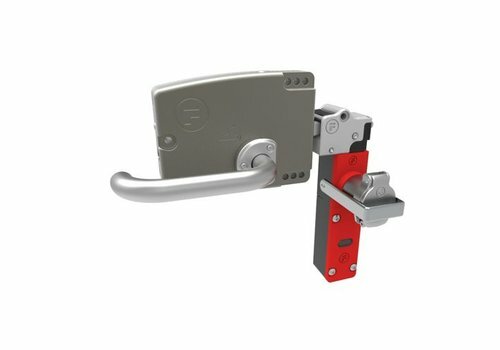 Fortress Interlocks amGard Pro door handle operated steel safety switch with guard locking and integrated machine control. 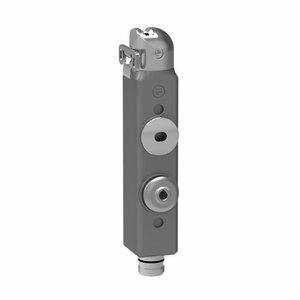 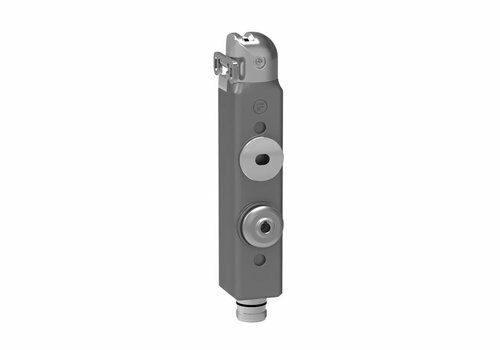 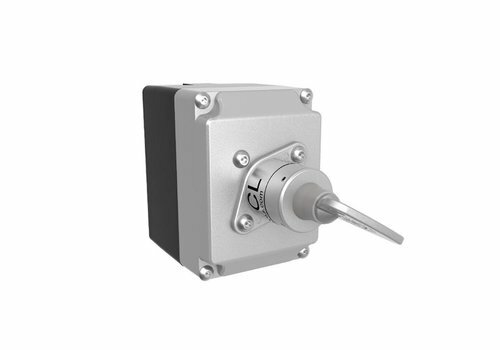 Designed for use in very harsh environments and siutable for PLe / SIL3 applications. 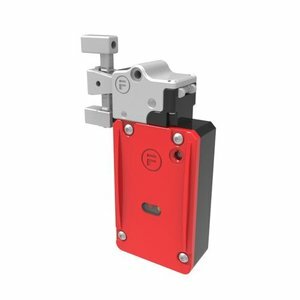 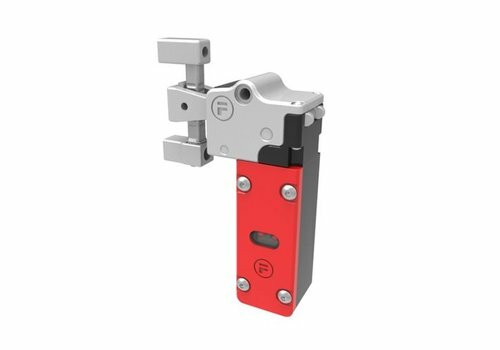 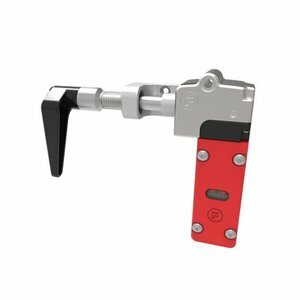 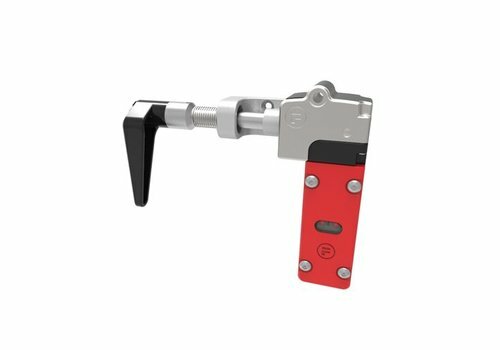 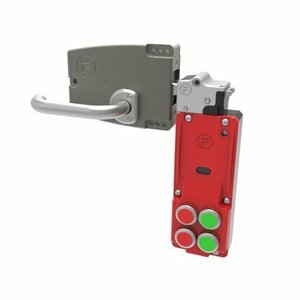 Fortress Interlocks amGard Pro handle operated steel safety switch and personal safety key (compulsory key removal) for very harsh environments and suitable for PLe / SIL3 applications. 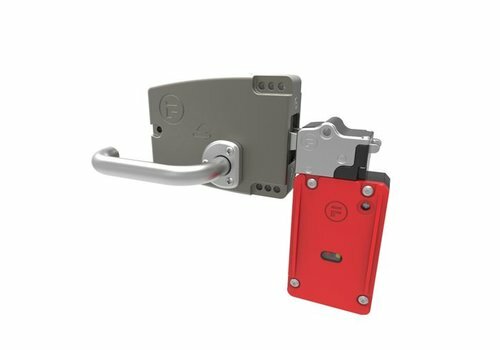 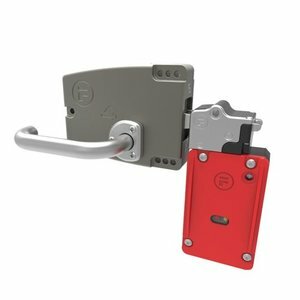 Fortress Interlocks amGard Pro door handle operated steel safety switch with guard locking for very harsh environments and suitable for PLe / SIL3 applications. 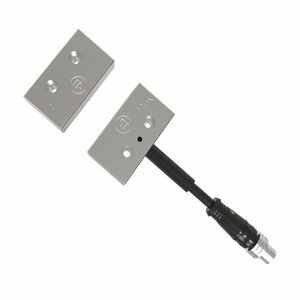 20A / 24V DC coded solenoid controlled safety key switch back of board mounting. 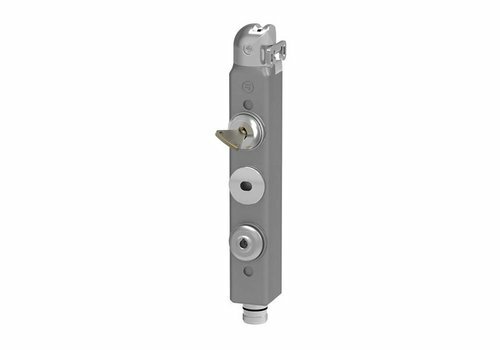 Fortress Interlocks tGard actuator operated aluminium safety switch with guard locking and safety key suitable for PLd / SIL2 applications. 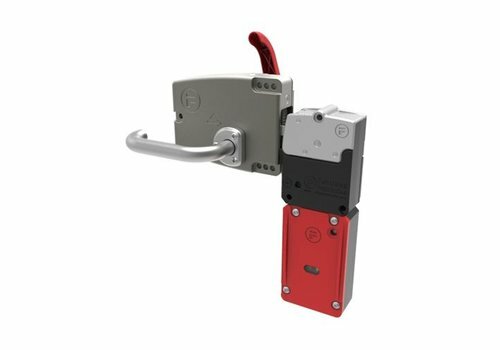 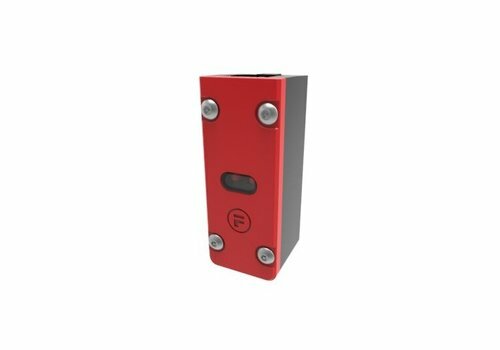 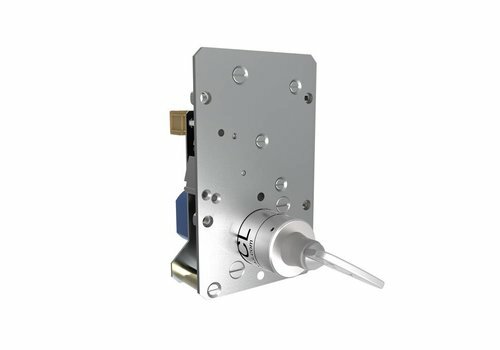 Fortress Interlocks tGard actuator operated aluminium safety switch with guard locking suitable for PLd / SIL2 applications. 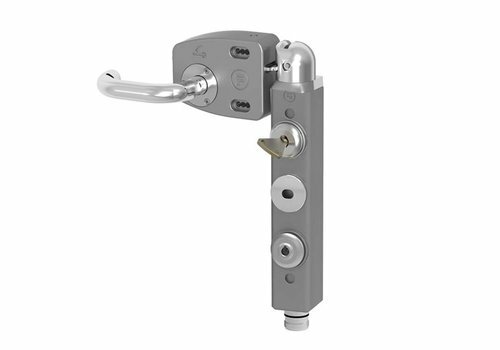 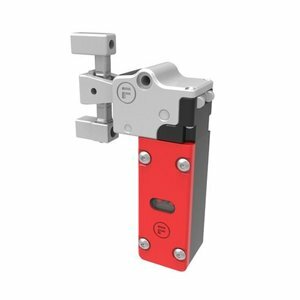 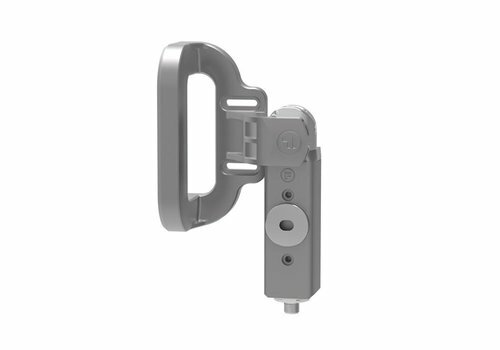 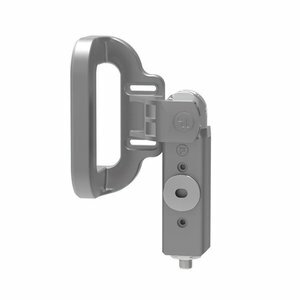 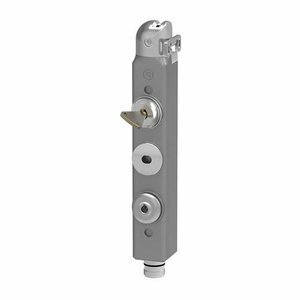 Fortress Interlocks tGard handle operated aluminium safety switch suitable for PLd / SIL2 applications. 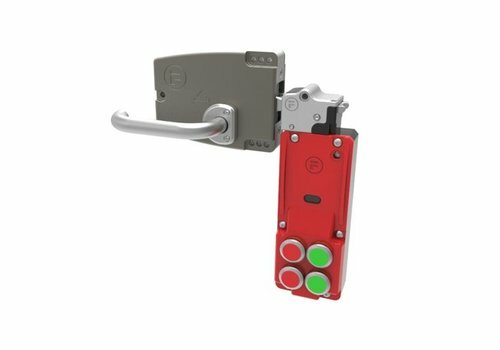 Safety interlock switch (just the switch body). 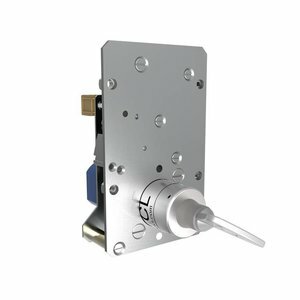 3A / 24V DC coded solenoid controlled safety key switch in IP67 enclosure. 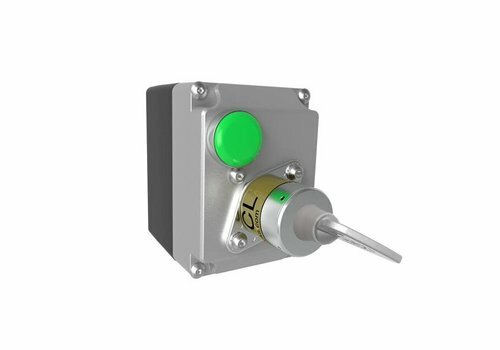 Non-contact magnetically coded stainless steel safety switch. 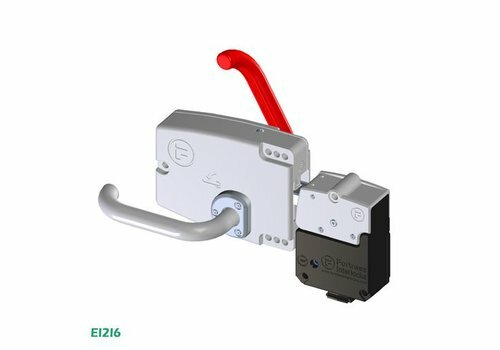 Door handle with all-in-one internal release EI and I6 head module. 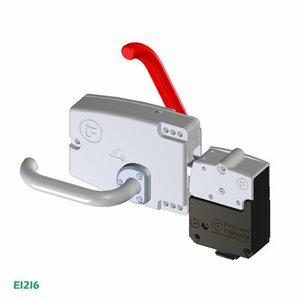 Fortress Interlocks tGard door handle actuator operated aluminium safety switch with guard locking and safety key suitable for PLd / SIL2 applications. 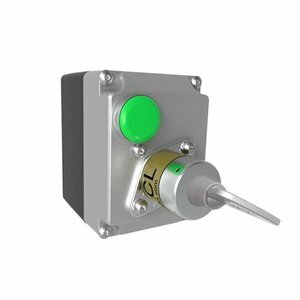 Solenoid safety interlock switch (just the switch body) - Only suitable for use with internal release. 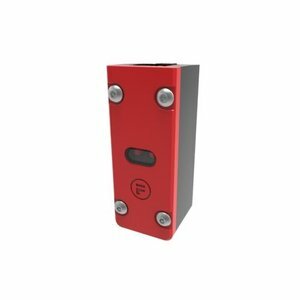 Fortress helps customers protect their human and capital assets. 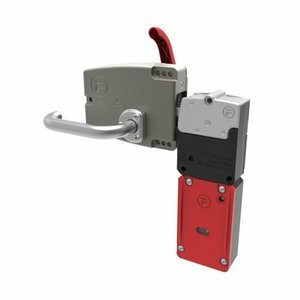 Fortress Interlocks creates safe workplaces where employees are safeguarded from injury and plant is protected from damage. 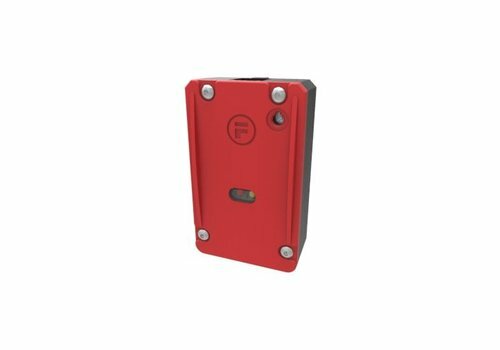 Fortress Interlocks is a world leader in access control systems, and their products guarantee that actions and events are undertaken in a pre-determined sequence ensuring a safe working environment. 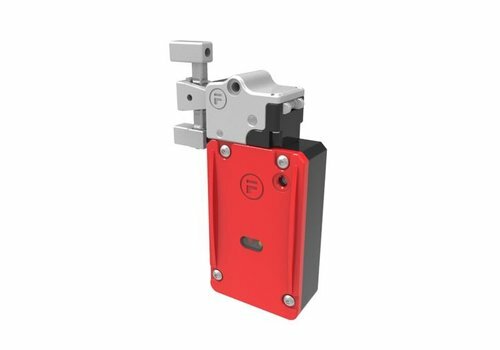 With in excess of 40 years experience in the safety market, Fortress is renowned for innovative design, robust engineering and reliability.